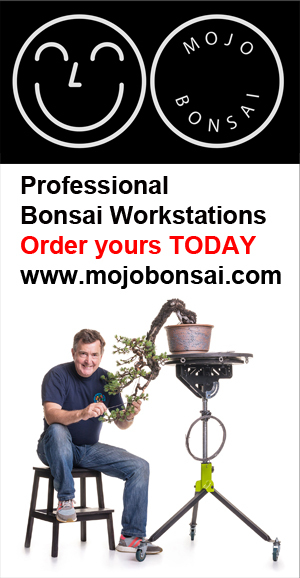 Videos that show collecting and establishing yamadori and more! Hey Tony, love the site! I was wondering if you ever released that air-layering ebook, which you alluded to some time ago in a post ?